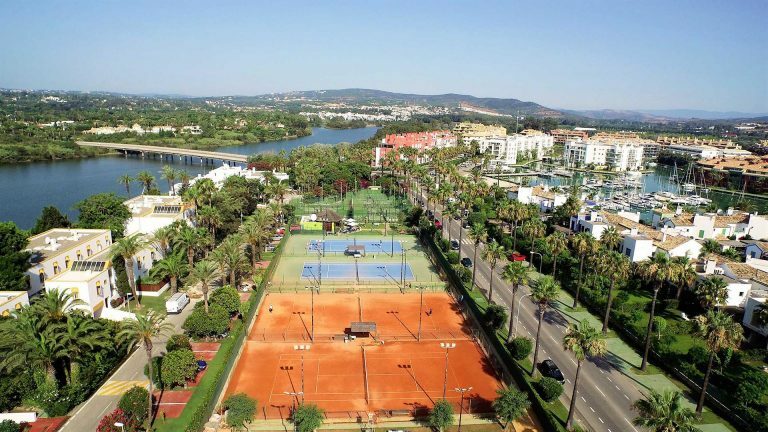 Sotogrande could be categorized as a sport lovers haven. 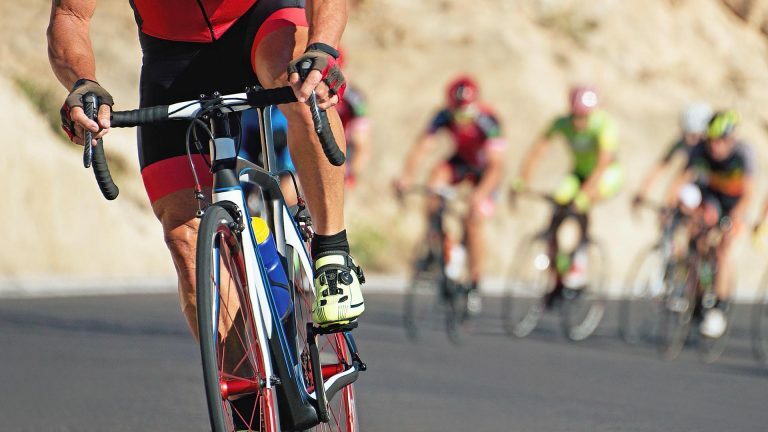 It offers a variety of sport activities with facilities equaling the best in the world. 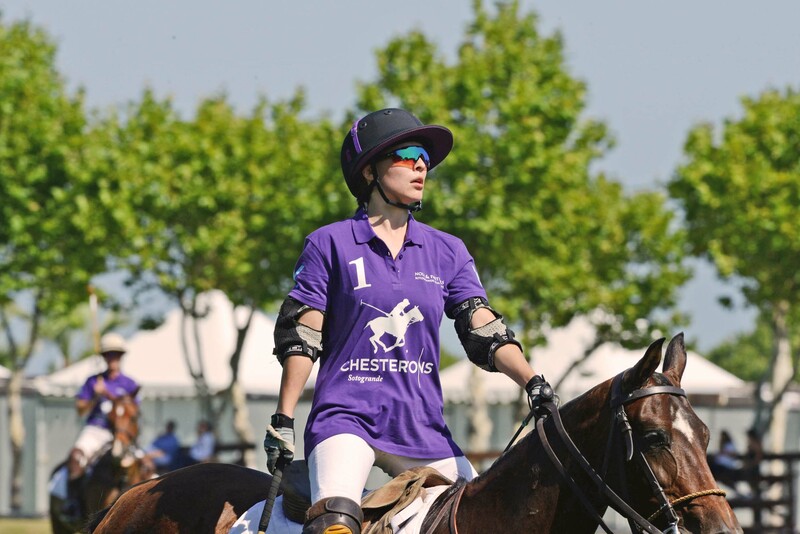 Among these sports are golf, polo, sailing, boating, tennis, cycling and a variety of equestrian sports. 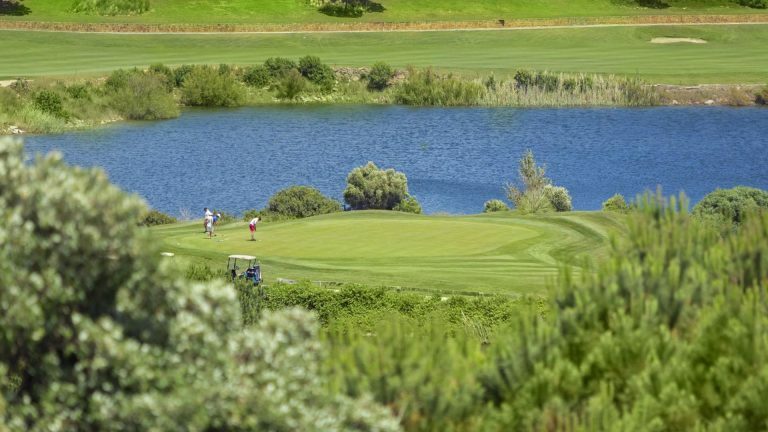 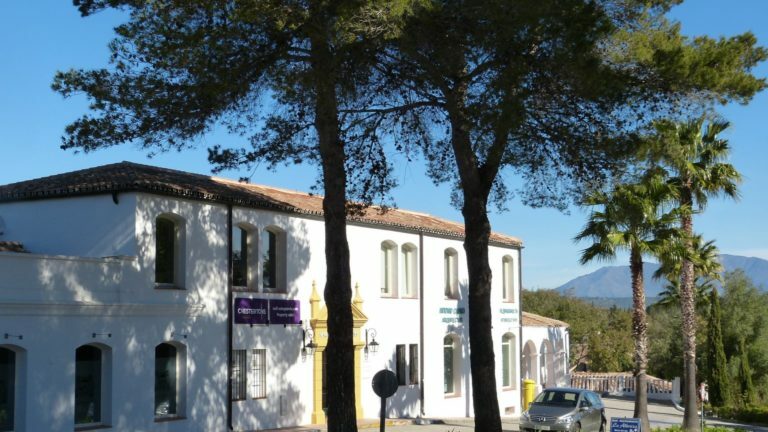 Of course, residents and visitors participate in these sports activities but the Sotogrande sports program is an impressive year-round affair. 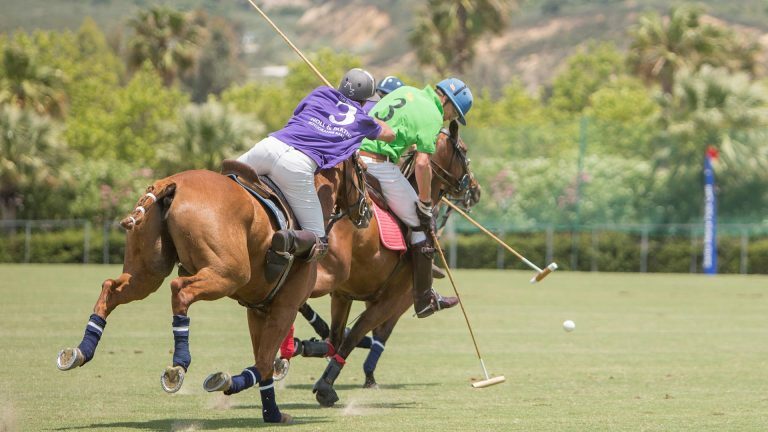 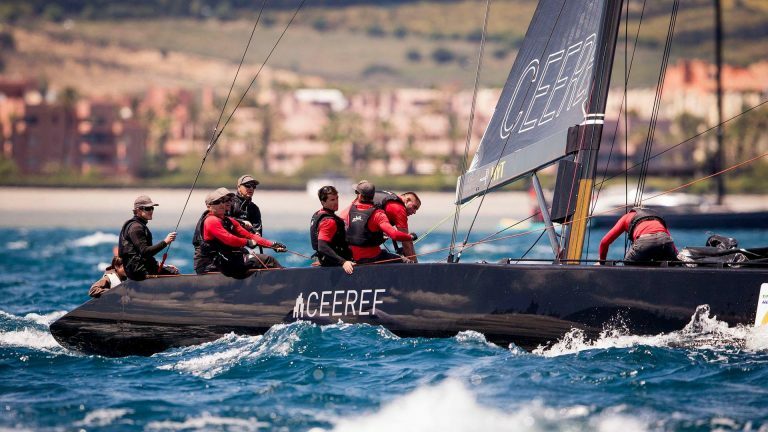 It includes one of the world’s most important Polo tournaments hosted by the Santa Maria Polo Club, a European Tour golf event held at the well-known Valderrama golf club, a Ladies European tour event (debut in 2019) to be held at the up and coming La Reserva Golf Club, and sailing regattas such as the J80 World Championship, the RC44 class and the flying catamarans GC32. 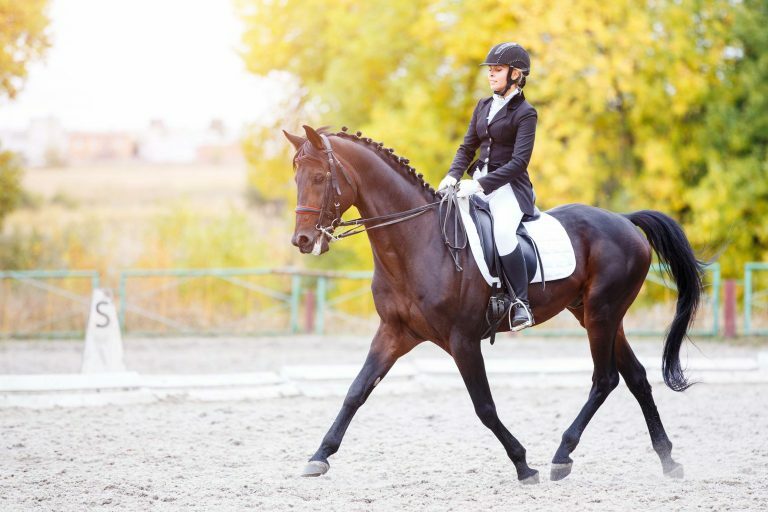 Also available to residents and visitors are many gyms, Pilates and Yoga studios, Polo Schools, dressage facilities, show jumping arenas, and top-quality road cycling.